← Federer Arrives in Indian Wells & Has the Photo to Prove It. 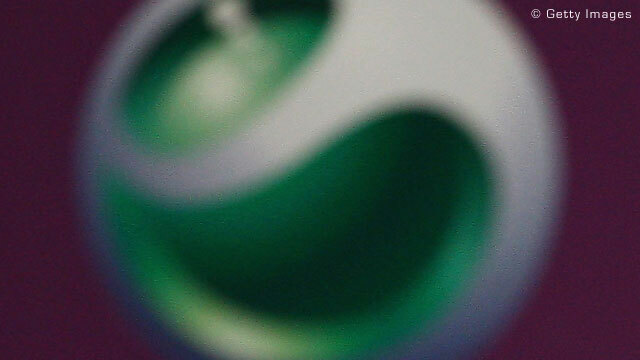 WTA Hangs Onto Sony Ericsson as Sponsor Until 2012. In a bit of sponsor news of their own, the WTA Tour announced that their sponsorship deal with Sony Ericsson will continue until 2012. However, the technology company’s role will change to that of lead global sponsor, instead of title sponsor, meaning that the tour itself will soon just be known as the WTA Tour. Although it’s great news that the WTA will continue with Sony Ericsson for awhile, it does mean they will have to start looking for a new title sponsor or something like it, much as the ATP Tour just did with Corona Extra. “Sony Ericsson has been an incredible partner for the last five years and this extension is both a real sign of strength and stability, and a testament to the investment value delivered by our players and tournaments,” said Stacey Allaster, Chairman and CEO of the Sony Ericsson WTA Tour. Despite some complimentary words from Venus Williams and Billie Jean King about Sony Ericsson, I never quite felt the company was the right fit for the WTA. It might have made sense during the mobile phone marketing craze of the last decade, but the tour would probably best be served finding a health or even beverage partner to expand their reach and awareness. After all, how many people do you know that own a Sony Ericsson phone? Comments Off on WTA Hangs Onto Sony Ericsson as Sponsor Until 2012.